Radio SUNO 91.7 Malayalam FM Qatar Online . 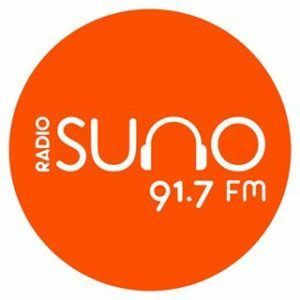 First ever Malayalam radio station, Radio Suno 91.7 FM launches in the State of Qatar. The channel purely focuses on infotainment.